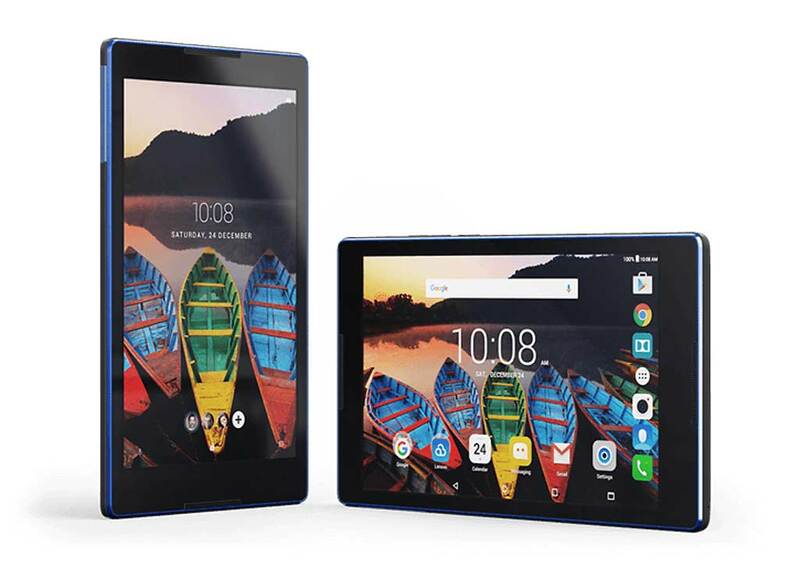 When Lenovo released the Lenovo TAB3 8 way back in 2016, it was meant as a mobile media player for the whole family. The device was sufficiently powerful for its time. It packed a nice display, with ample battery capacity and launched with the latest Android build for that time. But as always with technology it gets old. The software gets bogged down, the hardware deteriorates it just becomes a mess. So how can you breathe new life into such an old product? Easy! Root the Lenovo TAB3 8. Rooting enables us to get rid of the stock, manufacturer installed ROM and flash something new and optimized on the device. And today we are going to do just that. So lets get started and Root the Lenovo Tab3 8 and install TWRP on it. Rooting your device and installing anything other than manufacturer provided software voids your warranty. It can also produce unintended side effects in your device’s normal operation like broken features an such. In some extreme cases it can also brick device making it unusable. So proceed at your own risk. Unlocking the bootloader factory resets your phone. So all of your data will be deleted. Make a backup beforehand. So that is all you had to do to root the Lenovo Tab3 8. Have any questions or wanna give a suggestion? Sound off in the comments down below!